Changes to some organisations’ charitable tax exemptions would risk a world where there were "first and second-class charities", the Charity Tax Group’s annual conference heard today. 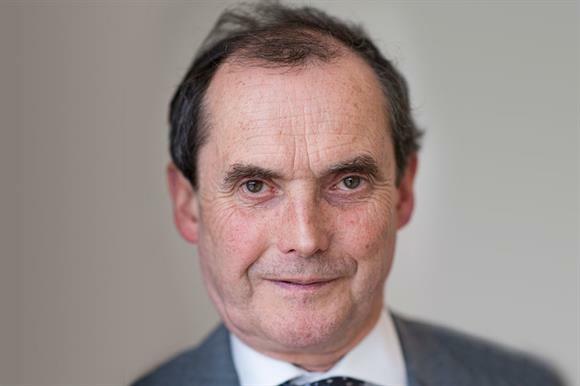 Richard Bray, vice chairman of the CTG and finance, regulatory and taxes manager at Cancer Research UK, told delegates that the sector should fight to keep the tax reliefs it already had because such exemptions saved the charity sector about £8bn a year. "By standing still, we are almost making progress because we are in a good position already," he said. "We need to be vigilant to make sure the environment that has served us so well is not lost. "We have got to fight to keep those reliefs." Bray also criticised the increased administrative burdens on charities and pointed out that many charities were told to fill out tax returns for little obvious benefit. He said this coincided with demand from the public to spend more money on causes, and warned there was a risk that any proposals to remove some tax exemptions and reliefs for certain types of charity could undermine the entire charitable system. "With the public, there doesn’t seem to be a separation of how you treat a charity and whether an entity should be a charity in the first place," said Bray. "People think that certain tax reliefs shouldn’t be available and therefore there shouldn’t be charity tax reliefs. That isn’t really where we should be starting from." He said the issue of what types of organisation should be charities had to be the starting point for this debate, not what taxes should be available to certain types of charity. "Where we should start from is that where you have an entity that has decided to become a charity, it should be entitled to those tax reliefs," Bray said. "It is a completely separate question from what should be a charity. Our concern is that we might be moving into a world where you refer to first and second-class charities." Bray added that he wanted people to stop referring to Gift Aid as a handout from government, when it was charities getting the tax people had already paid on their donations. He said: "Why should someone be taxed on the money they are giving away, which is of no benefit to them? "Our view is that taxation should be on your personal consumption, not on what you give away to wider society." Also speaking at the conference, Nicola Evans, charities counsel at the law firm BDB Pitmans, said that the proposed Barclay reforms in Scotland, which would remove business rates relief for private schools, could devalue the concept of charity. "As soon as you start playing around with that exemption, you start chipping away at that principle," she said. The practical effect would be to undermine the idea of charitable exemptions, she added. Evans also called for a proper parliamentary debate on proposals to reform probate fees, noting that they were a "stealth tax" that could cost charities £10m a year, according to Institute of Legacy Management research. She said that having the probate fee changes classified as a tax would ensure there would be charitable tax exemptions, whereas the government’s decision to designate the changes as fees meant charities would not escape payment.